I selfishly love the class as its the perfect level of brain stretch for sleep deprived, baby absorbed new mums! But has positive side effect that the kids enjoy it too. Favourite signs have included ‘bird’, ‘dog’, ‘light, with ‘thank you’ and ‘sorry’ still being used regularly. Best bonus of the class – You’ve been an inspirational and generous friend! 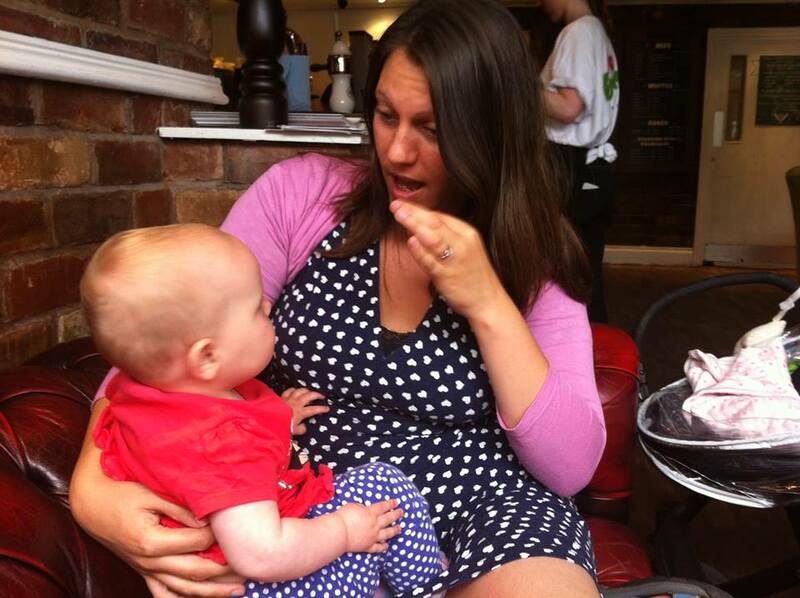 Laura, mum to Elliott aged 10 months – This is by far the best baby class that we have done on my maternity leave! My little one has always felt very comfortable in these classes, loves the songs, playing with the other children, the instruments, and the signing puppet. We have been going since my son was 4 months old, he first signed ‘milk’ at around 6 months and at 10 months is now signing ‘more’ and responding to many more signs including ‘bath’, ‘ready’, ‘food’, ‘home’, ‘strawberry’, ‘yoghurt’ etc. The majority of the signs are learnt through songs and the way Rachel teaches the songs makes them very easy to remember and sing with your baby at home. This class is a must if you want to learn to communicate more effectively with your little one and be amazed by how much they can begin to understand and communicate at such a young age. 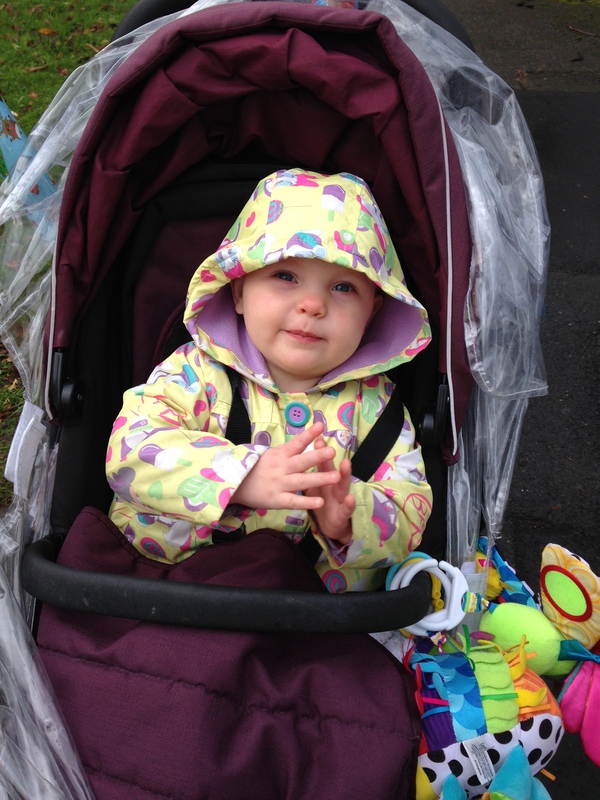 Christina, mum to 1 year old – really great class; friendly, fun, informal and effective-my daughter signs for ‘milk’ and responds to signs such as ‘careful’, ‘well done’ and ‘home’. She loves the songs too. It’s fantastic to be able to communicate with my daughter at this early stage. Rachel is a fantastic teacher, who structures each class around a theme such as emotions or colours and makes it easy to learn and remember each sign (even for my frazzled baby brain!) Very highly recommended. We are big fans of Signs and Sounds. Anna, mum to Bryn (now 15 months) – Bryn has started to use some of the signs we have been taught, but the one that melted me today was when I was wiping his face after breakfast and he did the sign of being gentle. Firstly I must be quite harsh when wiping his face, and secondly I must use this sign quite a lot! Thank you so much Rachel, loving that Bryn is able to communicate a lot better with us now, we are certainly seeing the results. 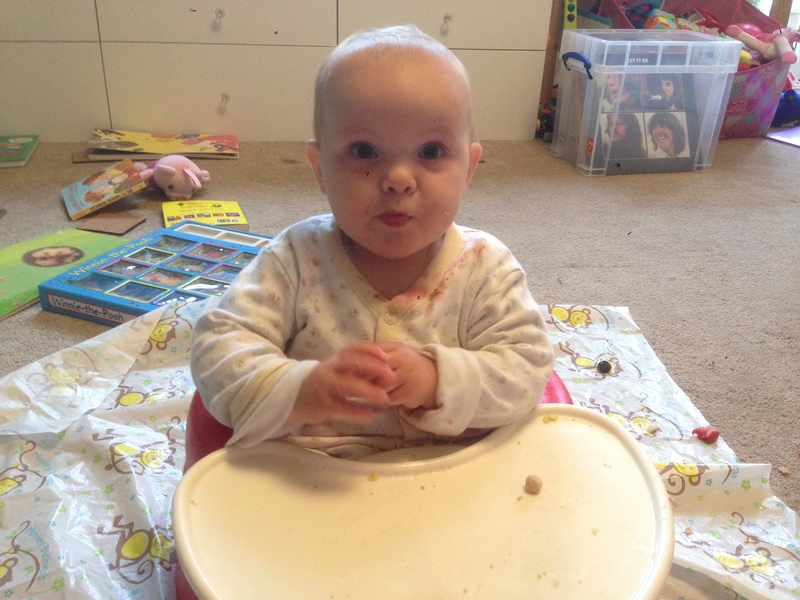 Lena, mum to Isabelle (now 8 months) – This is the best class that we attend. Rachel, who runs it, has a calm and humorous approach. I really enjoy communicating with my baby through signing. We started when she was 3 months old and she’s now 8 months. My little girl smiles and laughs when she understands what I’m signing. She seems much calmer as well because she knows I’m about to feed her or change her nappy. I received all the hand outs from you . I am grateful to you for that. Also I wanted to thank you. I thoroughly enjoy your class. I am sure if my grandson could speak he would echo me. enormously too. Thanks again for every thing. Emma, Primary School Music Teacher – Can I say I think your signs and sounds classes sound fab. I teach primary music nowadays and use a lot of signs for my songs (especially my nursery classes) and am always on the lookout for new songs so I do come and look at our FB page to get signs and songs to add to my own repertoire. Saili, mum to Rohan – I want to let you know that Ro’s signing has gone through the roof over these past few weeks. He does ‘more, food,milk, a modified version of bath for shower or the swimming pool, sleepy, book’ pretty accurately and a few others that I’m still deciphering. He’s using them in the right context and is efficiently communicating his wants and needs. The best part is he able to use his signs in two languages; in English and my native language of Telugu which we are teaching him. Thank you again for your lovely classes! I am really excited about Nicolas signing! I forgot to say, he also does ‘wheel! He is definitely obsessed with them – he uses the turn around wheel sign for car too, and also ceiling fans!! I think I picked the right signing name for him! I also meant to say that the Christadelphian Hall is great for me – I think its really convenient and a really good idea. I think the toddler classes are a brilliant idea too – am looking forward to them! Also meant to say how brill the videos are – I didn’t realize other people charge for me – but I am so grateful to have them to learn from and also to entertain Nicolas with something ‘educational!’ Nicolas has had his fill of Miss Polly this morning and is now a happy chappy! My daughter first signed ‘milk’ when she was 11 weeks old. Signing helped me communicate much more easily with my daughter and reduced her frustration. I really started noticing how many signs Gwyneth knew and could use when I set up Signs and Sounds as it meant that I signed with her more. Signing was especially helpful when my daughter was being weaned and she learn how to sign ‘more’ and ‘finished’. Gwyneth started using words quite early and I found that she would use the signs first, quite often several weeks or months before she could say the word. Below she is pictured signing ‘more’, ‘home’ and ‘duck’.